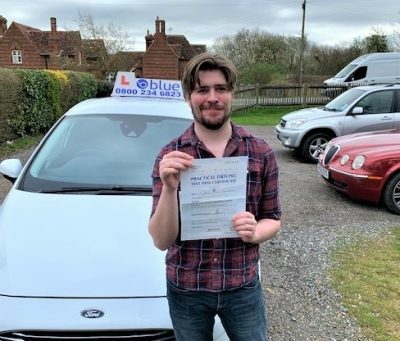 Driving Lessons in Ash Your Ash driving instructor in Surrey will collect you for your first driving lesson, and will provide all of the relevant information concerning your training programme. 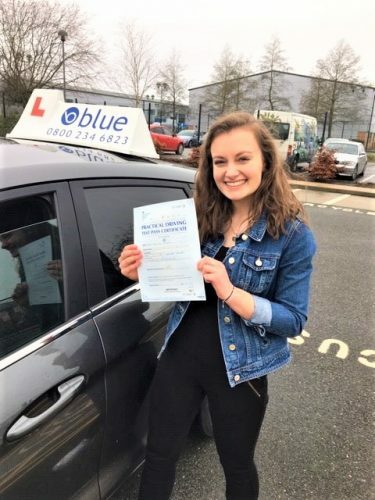 This will cover all aspects of the teaching syllabus, including information about how and when to apply for your theory test. 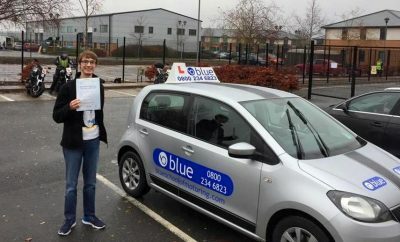 Driving Tests in the Ash area are carried out at Farnborough DTC. You may also be asked to carry out an Emergency Stop, plus you will be asked to drive independently for about 10 minutes. The test routes include areas such as Aldershot, Ash, Fleet, Cove. 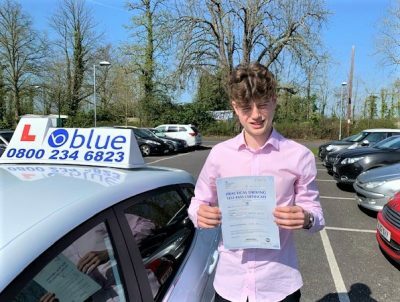 Your Blue School of Motoring instructor in Ash will pick you up from your home, school or place of work. 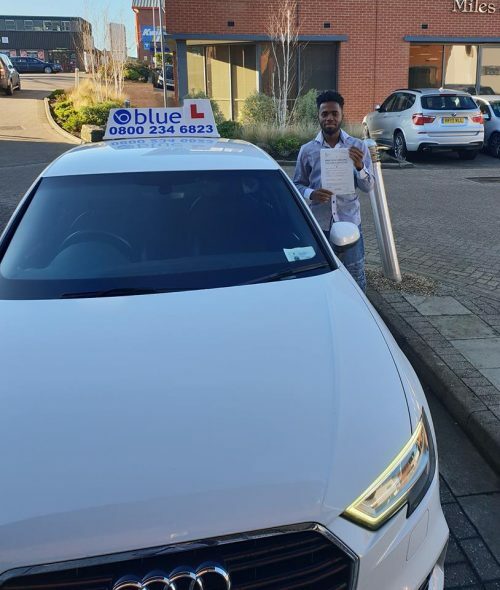 Your driving instructor will then explain to you how your driving course is going to work.